YOU WILL SOON BE MOTHER? How to dress your baby the first months? Tricosa helps to answer at a future mother’s needs. 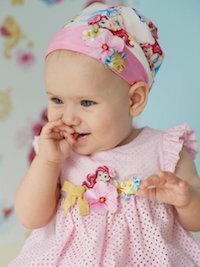 Choosing a list in our shop, you create a world of harmony and tenderness for your baby. Leave a list of birth in one of our shops or simply send to the e-mail address info@tricosa.ch, we do the rest! All you have to do is to go to our shop where an adviser will help you to establish your list.When your list will be done, our adviser will put aside the articles which you have selected.Your friends or parents can go in our boutique to offer you the gift of their choice. Our adviser will notify you when a gift will be offer to you. If you hope you can add something in your list in any moment.